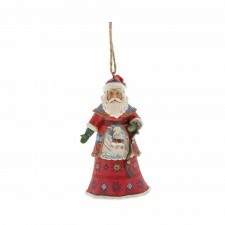 Vineyard Santa With Wine Christmas Tree Decoration 6001501 available from Gretna Green. 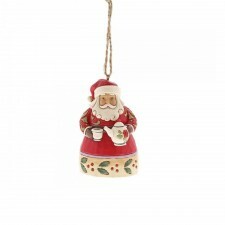 The green bottle rests in a wicker basket, a perfect complement to his festive Old St. Nick attire. 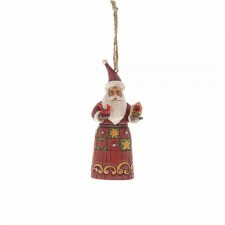 This handcrafted ornament is a beautiful gift for wine lovers. 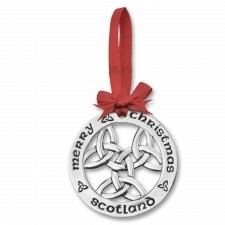 Please note - this ornament is hand painted so some minor colour variation is to be expected. Not intended as a toy or children's product.